BIRMINGHAM, Ala. (AP) — HealthSouth will spend about $750 million on the privately held owner of Encompass Home Health and Hospice in a deal that helps the rehabilitation hospital operator expand into home health care. HealthSouth CEO Jay Grinney said in a statement that Encompass has integrated 45 separate acquisitions since 2005. He said they believe they can accelerate that consolidation pace while also expanding HealthSouth’s inpatient rehabilitation portfolio. 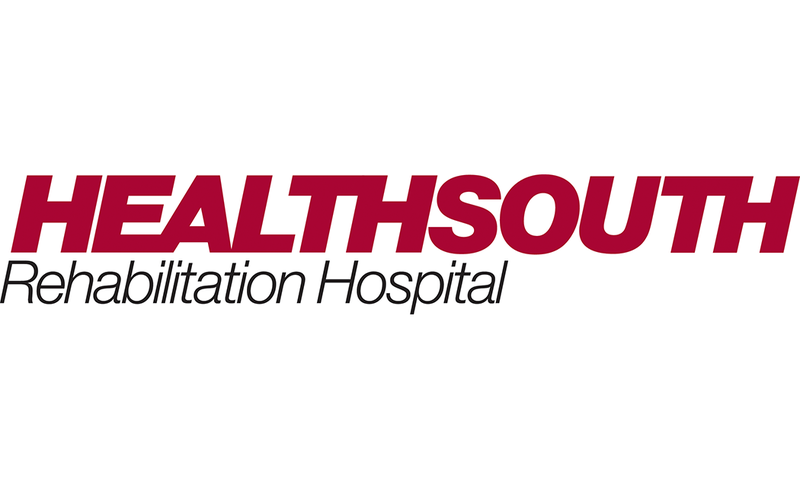 HealthSouth shares finished at $38.25 on Friday. Its shares have climbed more than 15 percent so far this year, while the Standard & Poor’s 500 index has advanced nearly 12 percent. Previous post Do you need to break the bank to get a good phone?